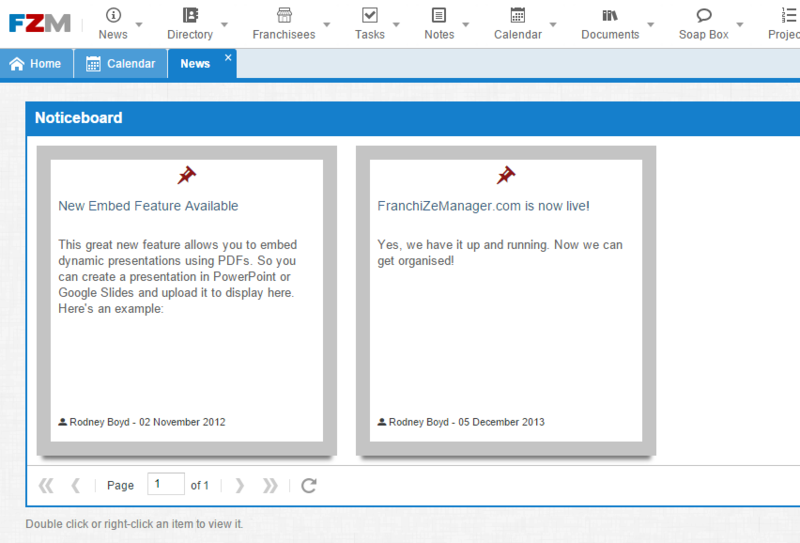 Many of our clients use the “News & FAQs” module as a way to communicate with their franchisees. It’s such an obvious part of franchise software and a pretty simple module that it often gets overlooked. But following recent conversations with a few clients about how much value they get out of the module we have done some upgrades. It’s basically an on-line notice board. You can self publish “news” articles about anything you like. Use it product news, awards you have given staff, openings of new stores, compliance reminders, training days etc. Check it out now and if any existing customers want us to push the news module live on your site – just drop an email to Hatchit Support.